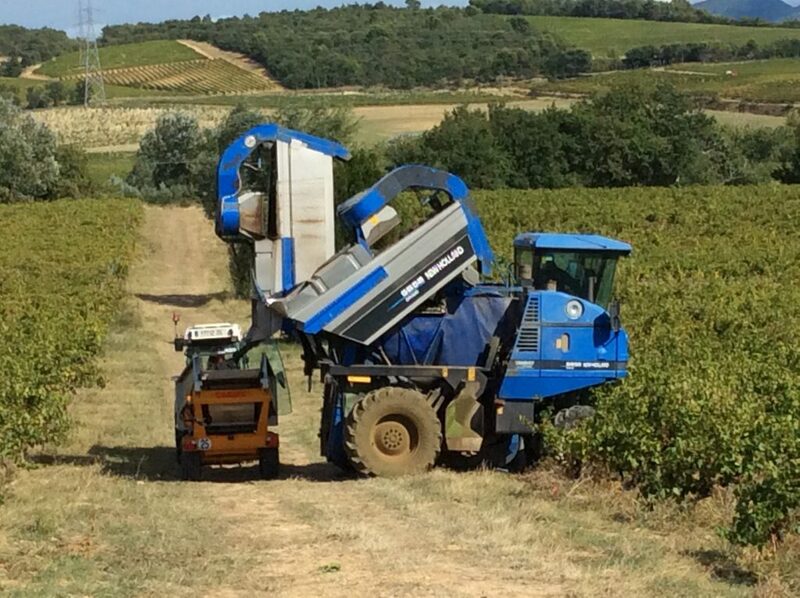 We had a busy day of harvesting on Tuesday bringing in about 25 tonnes of grapes, principally for our rosé Carpe Diem and red Terra Firma. For the rosé, the juice is drawn off from the skins into a separate tank, chilled to 10 degrees and then left to settle. Yesterday, after 48 hours, we blended the clear Grenache and Syrah juices in a chilled stainless steel tank and added the yeast. Now we let the temperature rise to 16 degrees and the fermentation will gently start over the next two or three days. 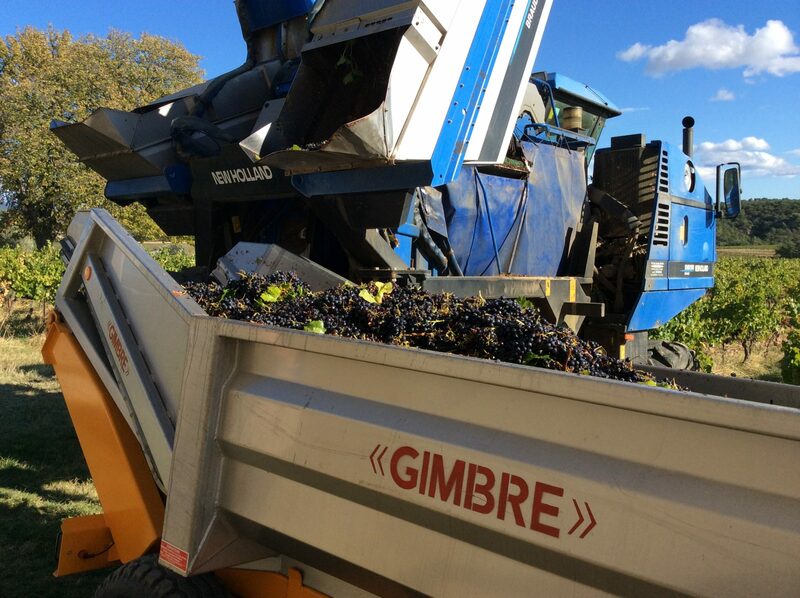 Meanwhile the Cru Vinsobres Syrah we harvested on the 16th is now fermenting strongly. Sunday we will bring in the last of the grapes by hand, the Cru Vinsobres Grenache, and that will finish our 2017 harvest. Even though September this year has been unusually cool we will have finished by the 24th of September when last year we didn’t even start until the 28th September.